Just like Disney goes all out with their decorations around the holidays, Halloween Time at the Disneyland Resort is a sight to see. The park is filled with ghastly displays from the enormous pumpkin on Main Street to the frightfully fun decor in Cars Land. 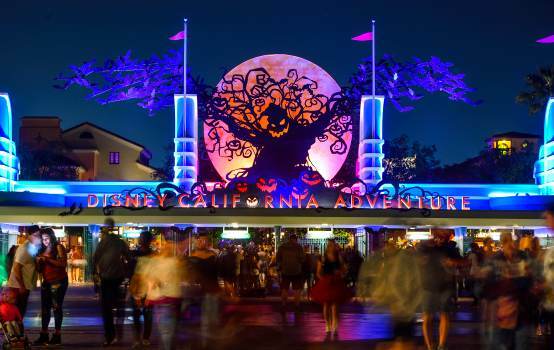 Join us for a spooky stroll around Disneyland and California Adventure as we admire the parks in their ghoulish best. Ready for Disneyland Halloween Time fun? The pumpkins on Main Street are one of the main features of Halloween Time at Disneyland. 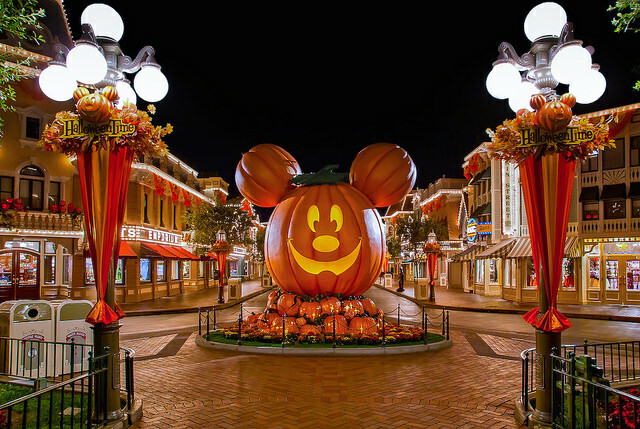 The giant Mickey Pumpkin is a sight to see! 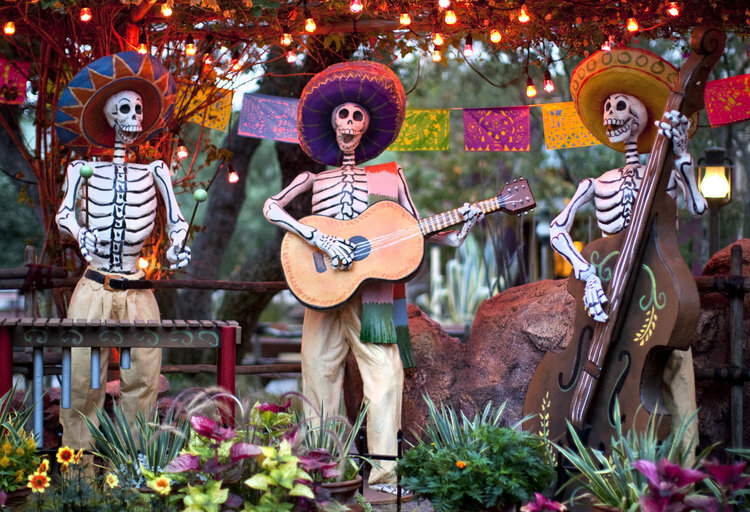 Enjoy a celebration of the Day of the Dead in California Adventure. Write a memorial for a deceased loved one in this area dedicated to our ancestors. Oogie Boogie waits to greet guests from on top of the California Adventure sign. 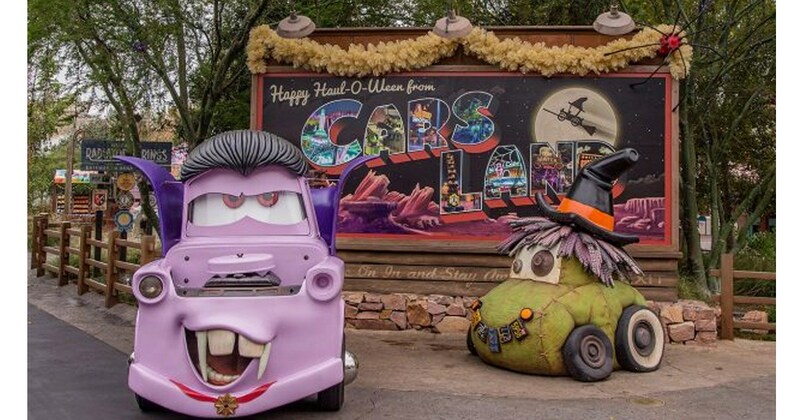 The Halloween decorations in Cars Land are to die for! 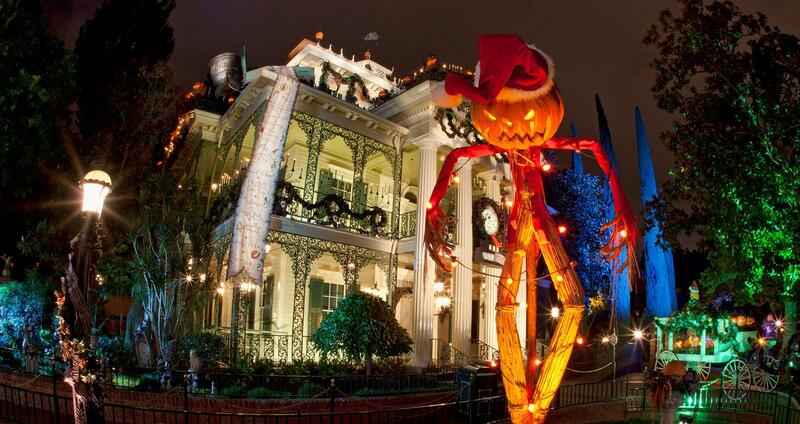 The Haunted Mansion gets the holiday treatment as its transformed into a Nightmare Before Christmas Theme for Halloween and the holidays. 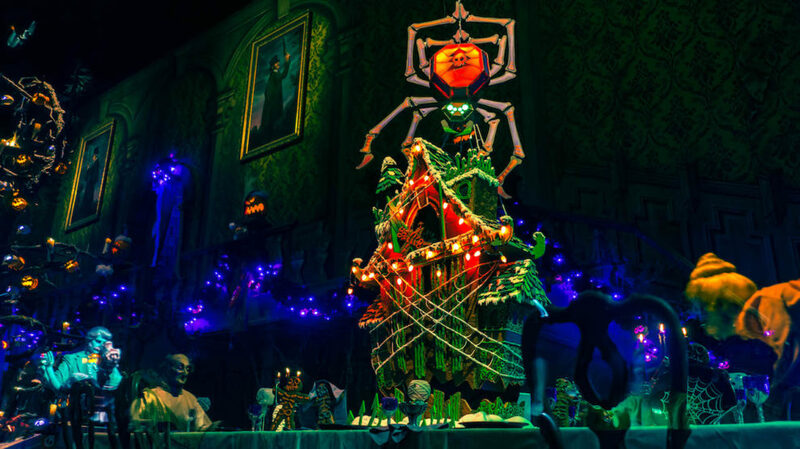 Each year the talented chefs and imagineers of the Disneyland Resort craft a different gingerbread house for the Haunted Mansion Holiday complete with a ghouish theme and a hidden Mickey. 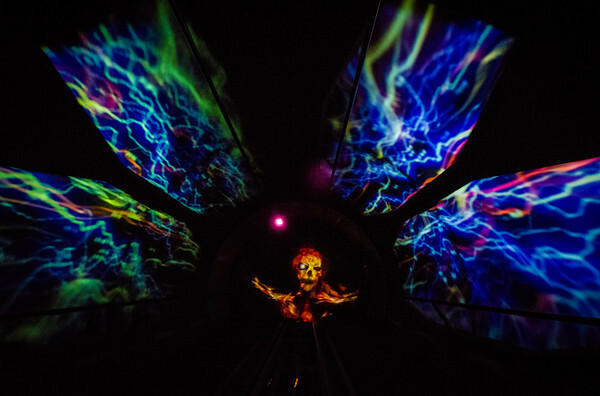 Space Mountain gets a frightening overlay of ghastly ghosts and skeletons that fly around the guests as they hurdle through space. Sleeping Beauty’s Castle takes on a ghostly glow during the Halloween Screams Fireworks at Mickey’s Halloween Party. 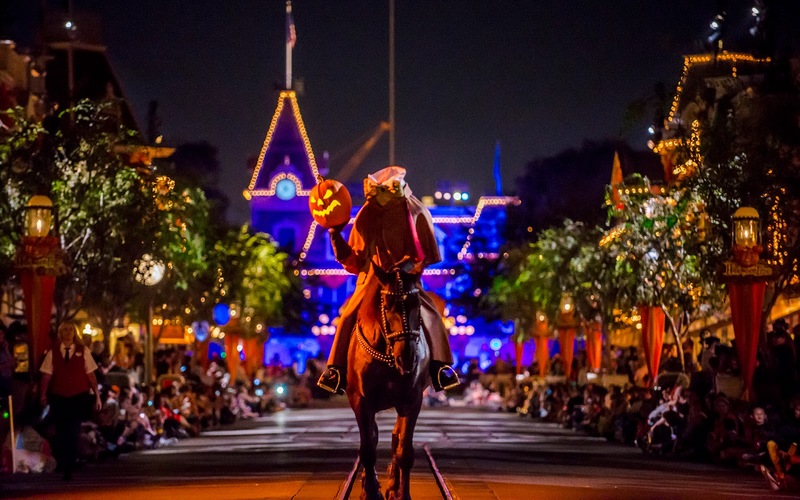 The Headless Horseman leads the Frightfully Fun Parade at Mickey’s Halloween Party every year. 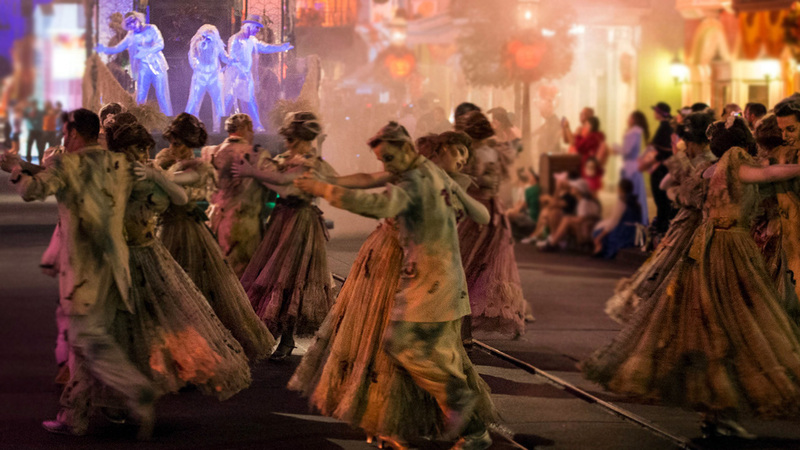 The Haunted Mansion ghosts get their moment in the spotlight as ghastly ballroom dancers grace the parade route. 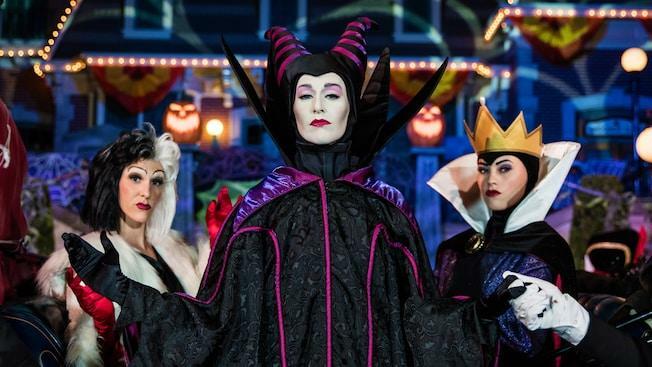 Halloween is a time for the Disney villains to get their moment in the spotlight at the Disneyland Resort. 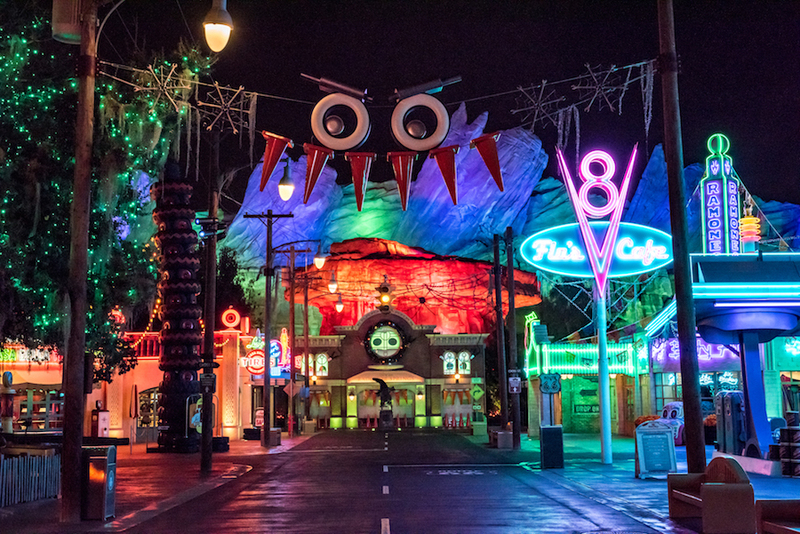 The Cars in Radiator Springs are in their Halloween best and ready to greet guests. 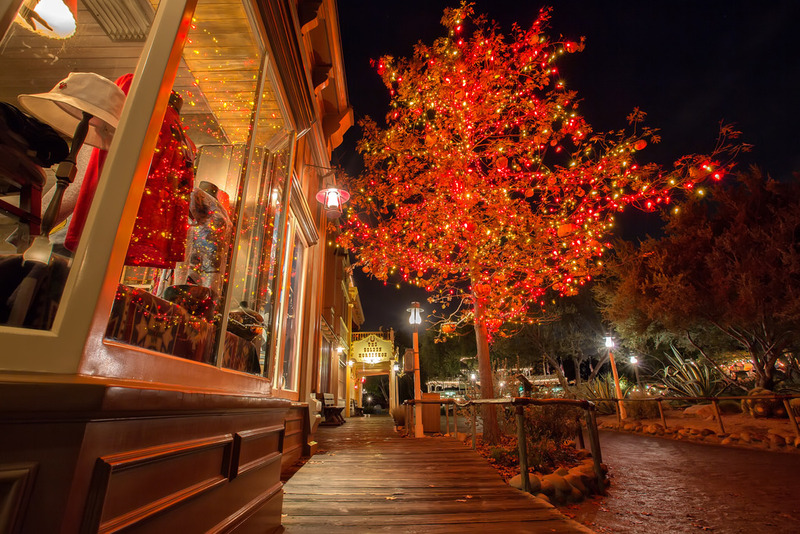 In Frontierland, you can see the Halloween Tree inspired by the book by Ray Bradbury. 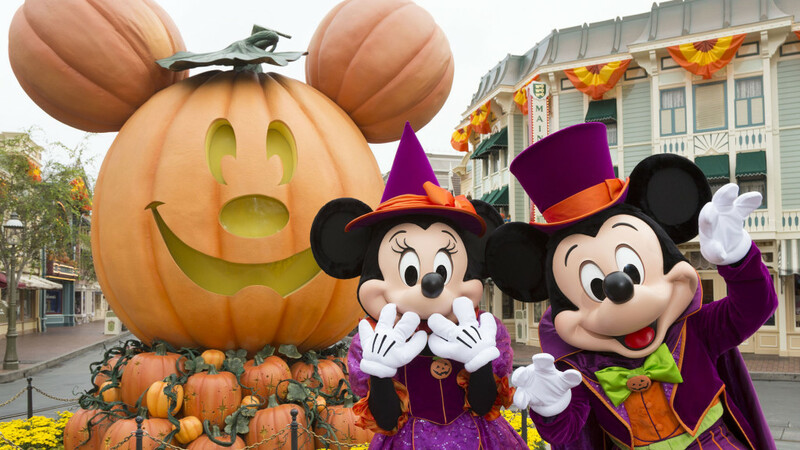 Mickey and Minnie are always ready to greet guests in their Halloween attire. 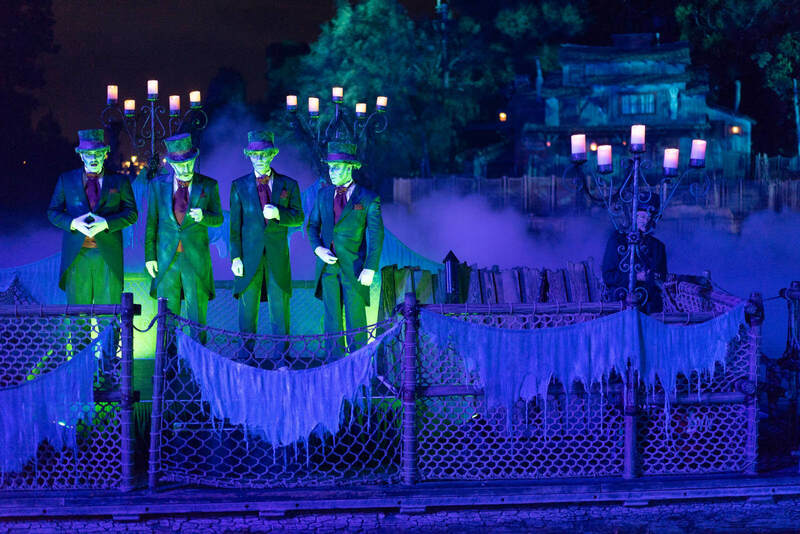 The Dapper Dans get a ghoulish makeover into the Cavader Dans as they give an eerie performance on the Rivers of America. 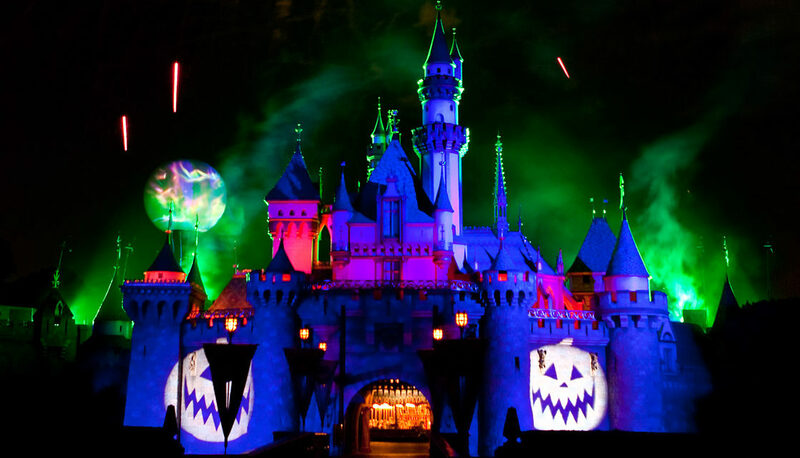 13 Disneyland Halloween Experiences You Can’t Miss! We didn’t renew our passes this year as far too much construction over the past two years! But, we miss our Halloween time there and will miss Christmas! ?We look forward to a time of less construction! I would miss them greatly as well! Hopefully you get back to the parks soon. Even with the construction, the resort is better than ever. Fantastic! Have a great time during your visit. Hi just wanted to know if you know what the ticket prices will be for Salute the Troops for 2019?